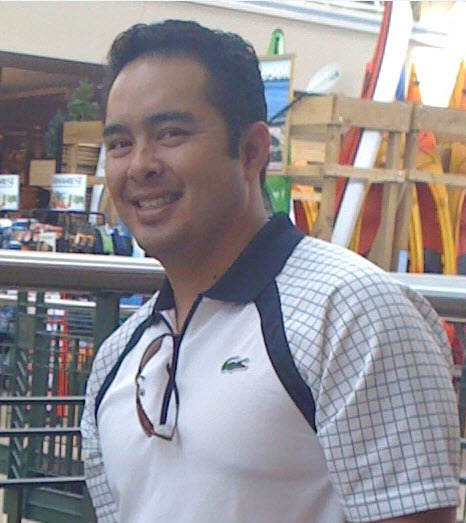 Jay Madlangbayan started Cal-Jersey Enterprise, Inc in 2011 and, in 2012, his company acquired UserEdge Technical Personnel (with the UserEdge name being retained) as a result of the tremendous growth opportunity surrounding User Experience Design, Training and Documentation in the region of New Jersey, New York and Pennsylvania. Working alongside an amazing group of colleagues, Jay has served numerous companies operating in industries such as business services, insurance, investment brokerage, legal research, pharmaceuticals, retail and software with their direct hire and temporary staffing needs. Prior to his current role, Jay spent 15 years at a boutique valuation company in the San Francisco Bay Area where he served clients seeking stock option pricing and purchase price allocations for tax, financial reporting and litigation purposes. Jay holds a Bachelors Degree in Business Administration from California State University, Stanislaus at Turlock, California, and a Masters Degree in Finance from Golden Gate University at San Francisco, California. To contact Jay feel free to send him an email at jay@useredge.com. 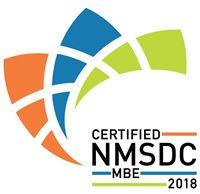 * Training – Including technical, soft skills, sales and leadership training, instructional design, blended learning and eLearning development. * Information & Documentation – Including medical writing, technical documentation, marketing communications, content strategy, copy writing/editing and technical editing. * User Experience (“UX”) Design – Including information architecture, web visual design, graphic design, user interface design, as well as usability research and design. * Project management of above areas as well as digital project management. Judy works closely with both clients and candidates to ensure satisfaction on all sides of the equation. Prior, Judy worked for Prudential Financial for many years, culminating in her last role as a Director of Procurement Operations with responsibility for Printing, Copiers, and Office Supplies. In this role, she also was an advocate and supporter of Prudential’s Supplier Diversity Program. Judy was fantastic to work with! She was a consummate professional and genuinely interested in my career – not just placing me in a position, but making sure the organization and position were a good fit for me. She helped me choose appropriate writing samples, and gave helpful tips for my interviews and first day on the job. Thanks Judy! Judy is fantastic to work with. She reached out to me and connected me with an amazing opportunity I would not have found without her. I am now working with an organization full-time that I would not have even known about without her. She is a great listener, highly organized, and highly empathetic. She understands the market and client needs well, and she is also incredible at working with individuals and coaching folks in how to put their best foot forward. Judy can help you navigate the job market as prospective employee or employer if you are feeling stuck at all in your process. I can’t recommend her highly enough! I had the great opportunity of working with Judy at UserEdge. Judy is thorough in communicating the needs of the client and working on knowing the skills and attributes of candidates. With abundance of industry knowledge she listens and understands, providing the best talent for the job. Dedicated, creative and friendly professional. Melissa has over 15 years’ experience in the staffing business helping facilitate strong relationships between job seekers and clients. Her experience includes Human Resources as well as on boarding / off boarding for contract and direct hire employment. 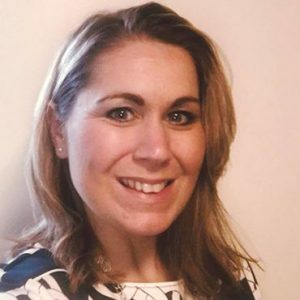 Melissa’s areas of expertise include: Recruiting, Prospecting, and Operations Management, including managing all Vendor Management Systems and Company Policies and Procedures. Melissa thrives on continuous learning and contributing her skills to help achieve company goals. 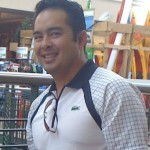 Former Founder and President of UserEdge Technical Personnel. 20 years of hands-on experience in the technical communication and usability field, which enabled her to help clients meet their staffing needs. She holds a Masters’ Degree in Applied Psychology/Human Factors from Steven Institute of Technology. 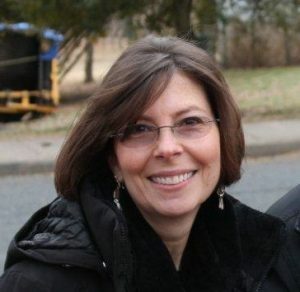 Donna was the former President of the NY METRO Chapter of the Society for Technical Communications and continues to have connections to over 500 top technical writers in the New Jersey, New York, and Pennsylvania area. For more information about the NY METRO STC visit www.stcnymetro.org.